There are many different programs of study at McGill. The first step is to choose your degree type. 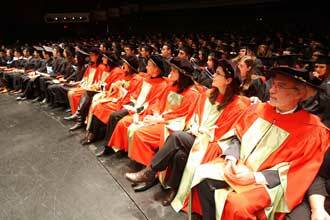 Here are the degrees that offer programs in the McGill Faculty of Science.